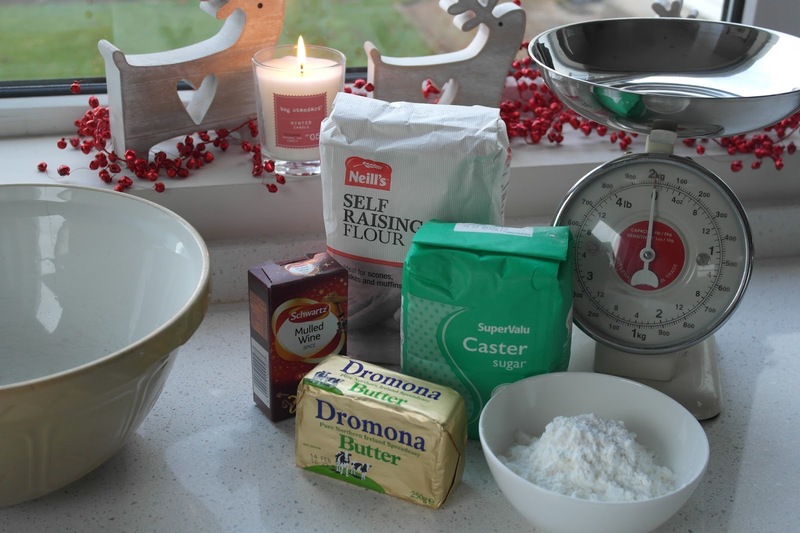 This is a bit off piste but when SuperValu NI got in touch to ask me to get involved in their #BringHomeChristmas initiative, it just felt like a lovely, family focussed thing to blog about. Plus, I love supporting local companies. Oh and they sent me some wine too....that helped! The campaign is all about local ingredients and about enjoying them at home, with family and friends. So I was asked to spend an afternoon making Mulled Wine Shortbread Biscuits with my children, using local ingredients sourced from my local SuperValu. 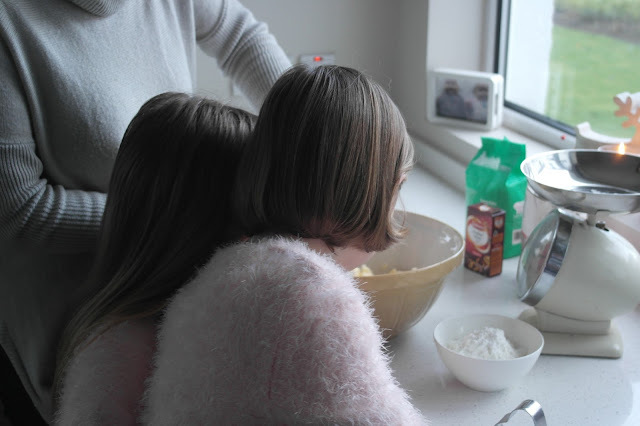 I'm not going to lie, baking with the kids is great and we do it loads but add the pressure of social media and photography and things can get.....well.....a little stressy!!! But we got there in the end....next time though I'm going enjoy it more because there will be no phones involved and no pressure to make everything look all Insta-perfect! 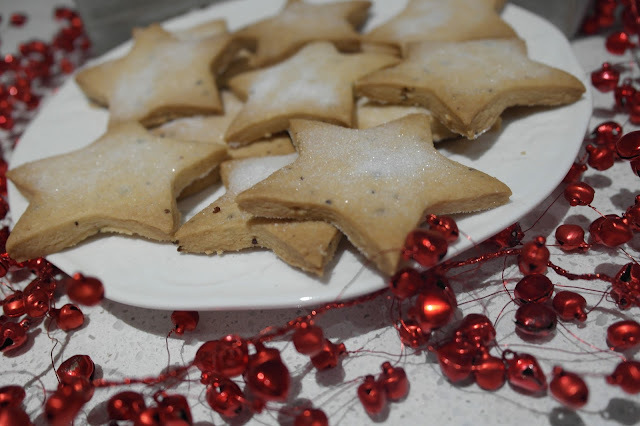 The recipe is really simple and you can find it on this link - it's essentially a basic shortbread recipe with a sachet of mulled wine spices thrown in for the flavour. 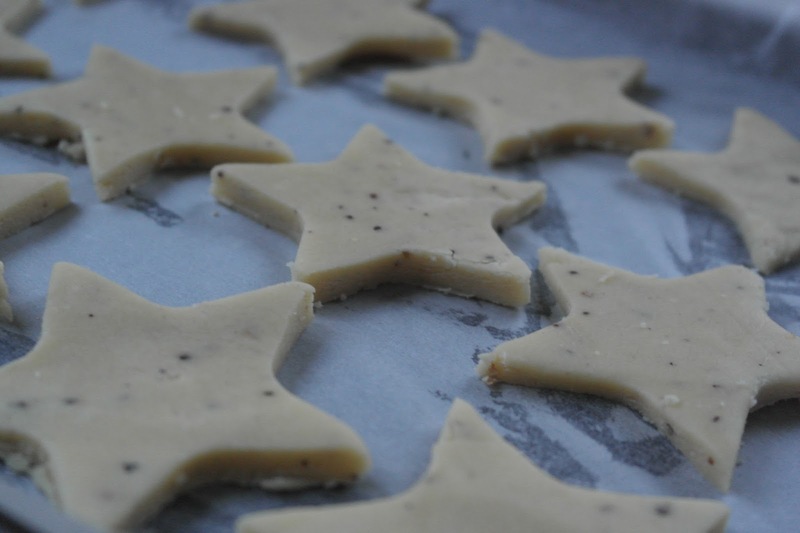 I had never thought of doing that with those sachets - assuming they had to be dissolved in liquid but of course they're just edible spices that add a fab flavour to these biscuits. 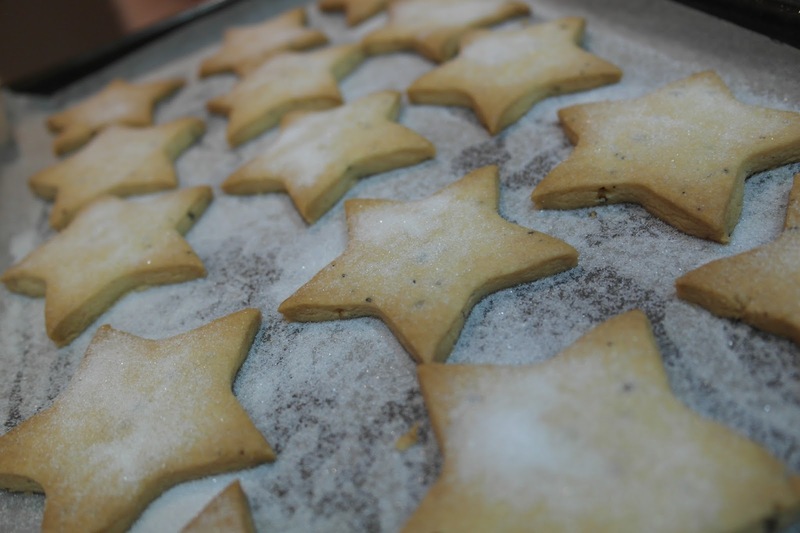 I should say here that I halved the recipe - and still had about 30 biscuits. I had heard about Graham's wine a while back but wasn't aware that it's stocked locally. I've tried the Red and it's absolutely gorgeous. My friend rushed out and bought the white when she heard about it (she has a SuperValu at the end of her road!) and she's told me that it's gorgeous too and that she's been back for more. So there's another reason to shop local this Christmas. Hope you enjoyed this less fashion-ey post. Thanks to SuperValu for asking me to get involved! BUT now for the best bit - I have £200 in SuperValu vouchers to give away to one local reader....pop over to my Facebook page to find out how to win them! 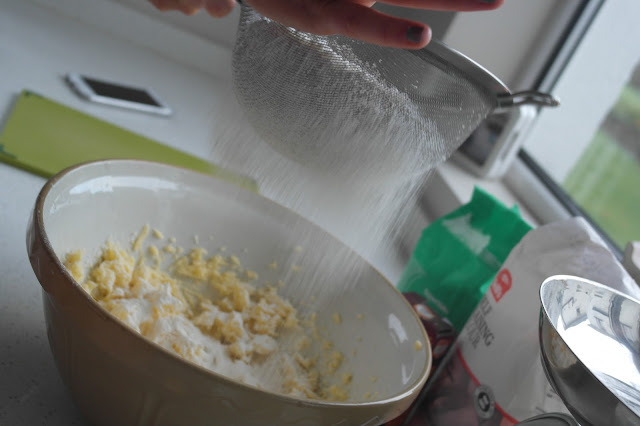 Those look lovely Avril, your house looks so neat, even when baking ! 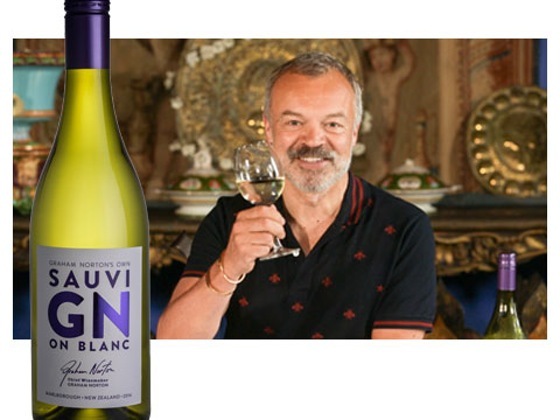 I never knew Graham Norton did wine, have just asked for his debut novel as a present, must tell them to include a bottle of wine with it ! The short bread sounds amazing! 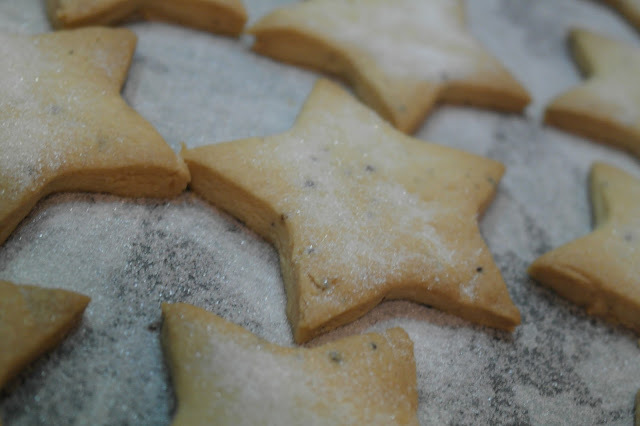 Never thought of adding mulled wine spices, I shall have to try, I bet the aromas were beautiful! I'm always shopping at my local SuperValu as they always stock so many local products at great prices..
Those have turned out beautiful, i've never cooked with mulled wine spice before so i'm going to give these beauties a whirl. 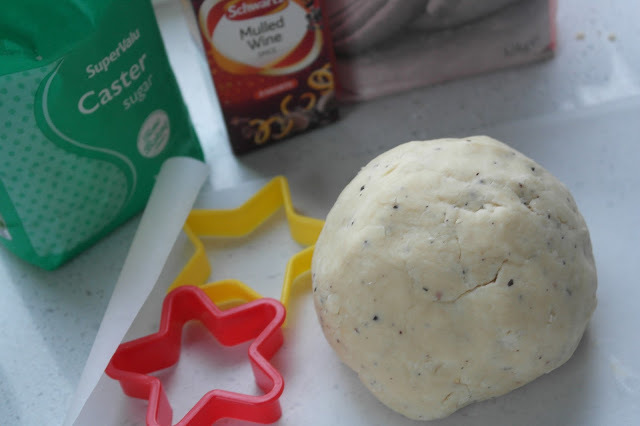 I'm also defintely making Noel's Christmas sandwich, how delicious does that look?!!! Merry Christmas to you all. 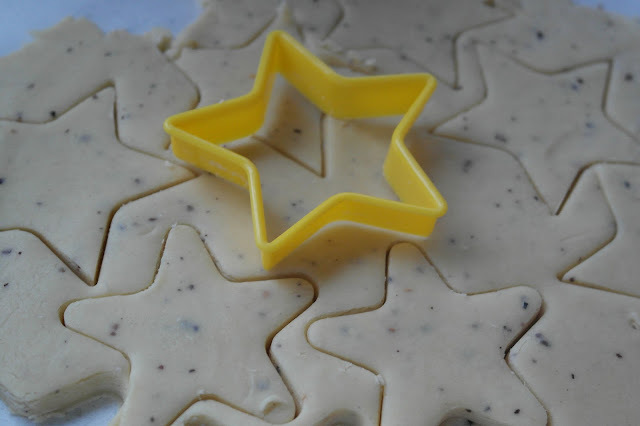 I will be trying this recipe, looks fab!